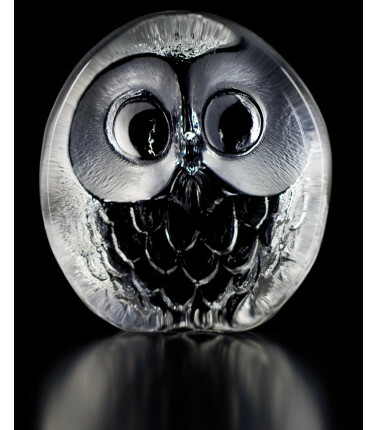 Sculpture of an owl, a symbol of wisdom and great intelligence. 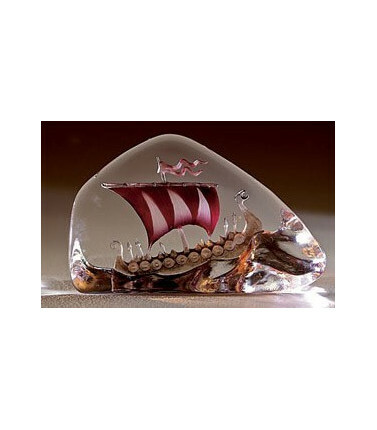 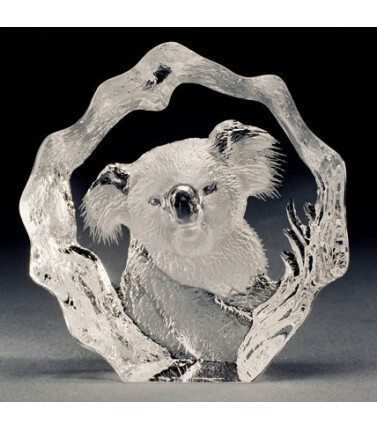 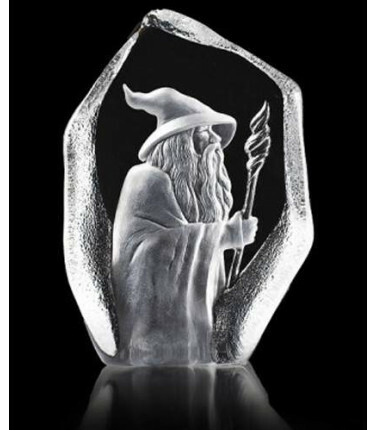 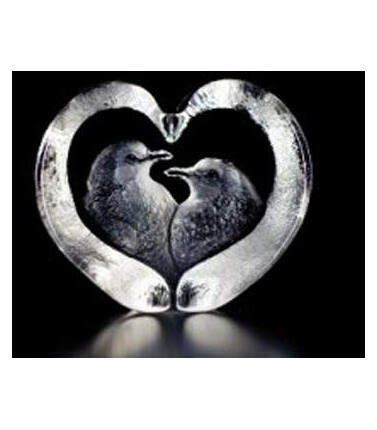 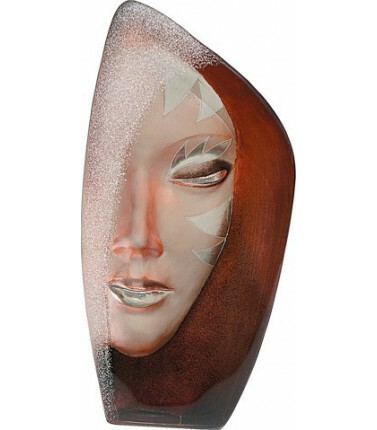 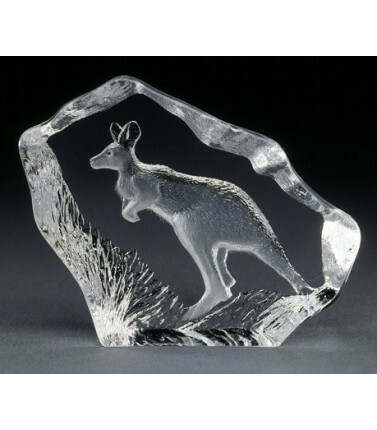 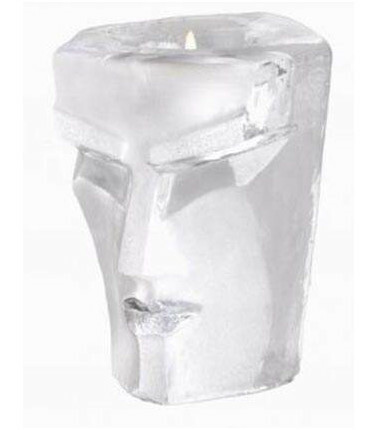 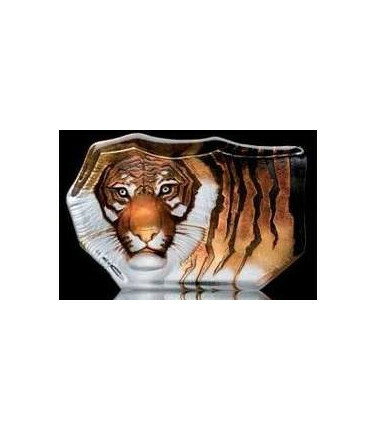 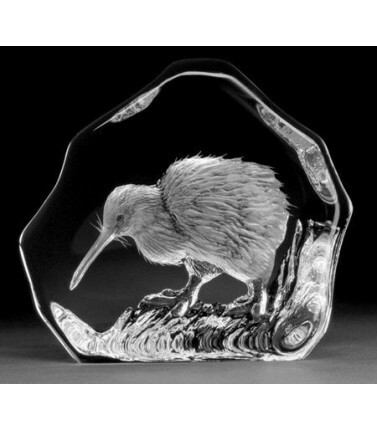 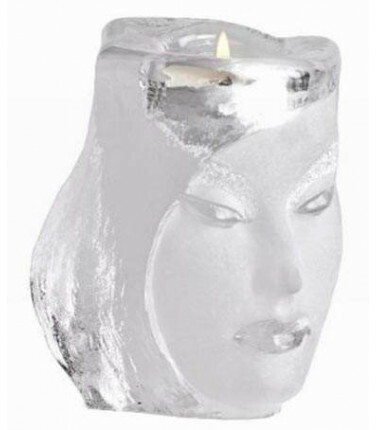 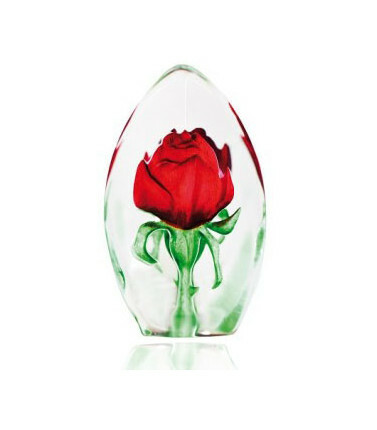 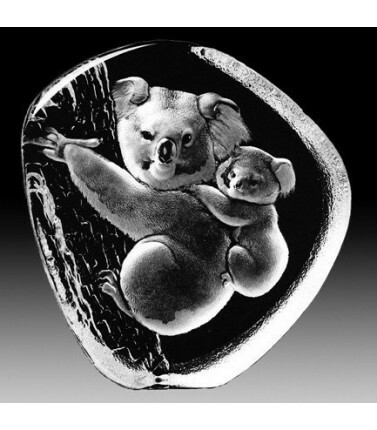 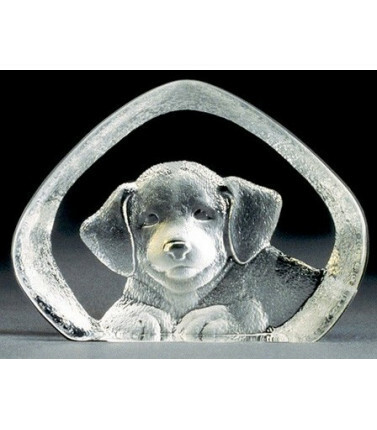 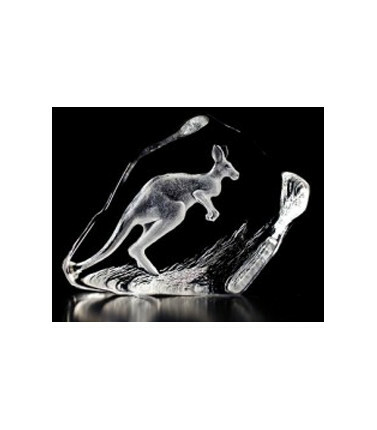 This cast crystal sculpture is beautifully crafted with engraved and sandblasted motif. 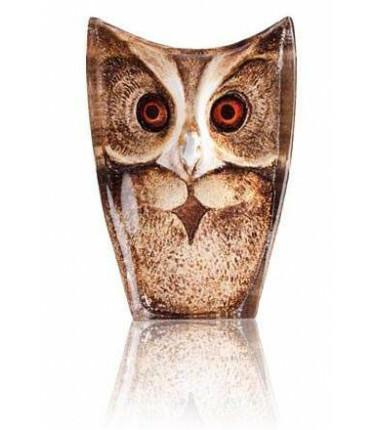 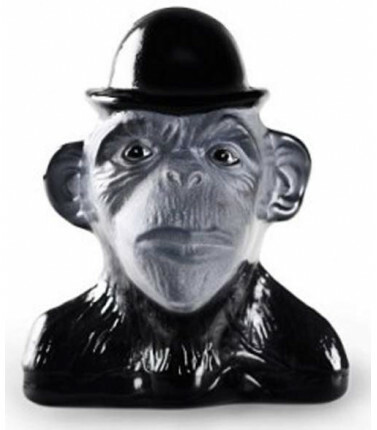 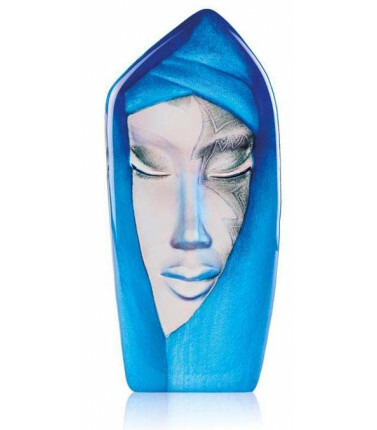 Handmade in Sweden, the sculpture is an exclusive gift as it is signed at the bottom by its reknown designer Mats Jonasson. 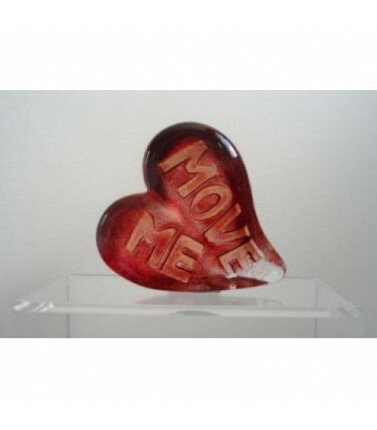 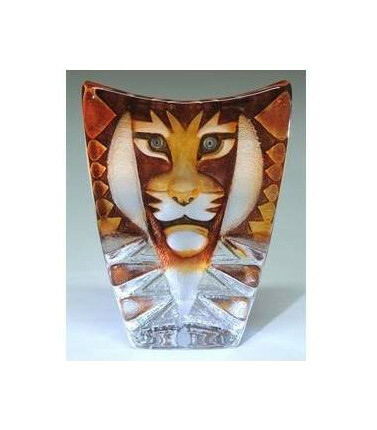 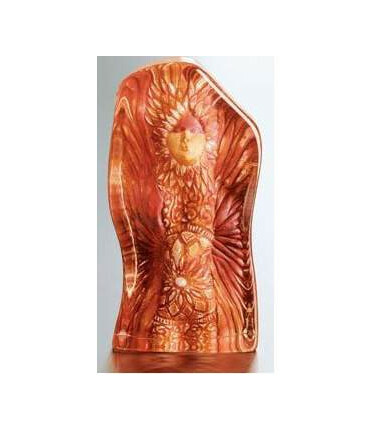 This sculpture is a great gift for someone who has been your guiding light and mentor.